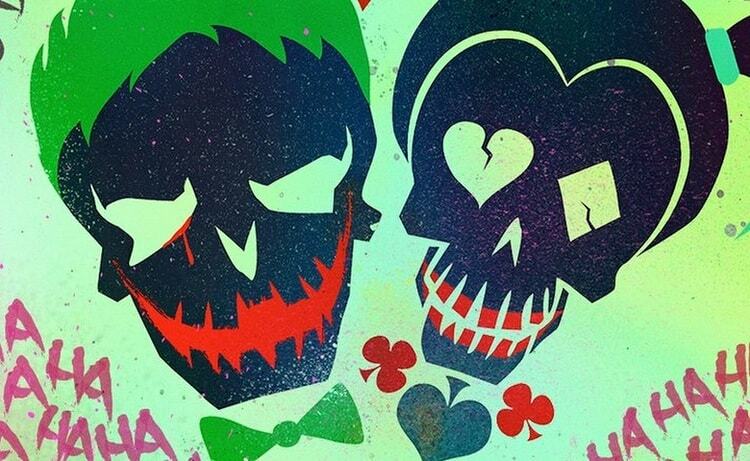 This August fans will be treated to DC’s off the wall film, Suicide Squad, which marks the third film in the current DCEU continuity. 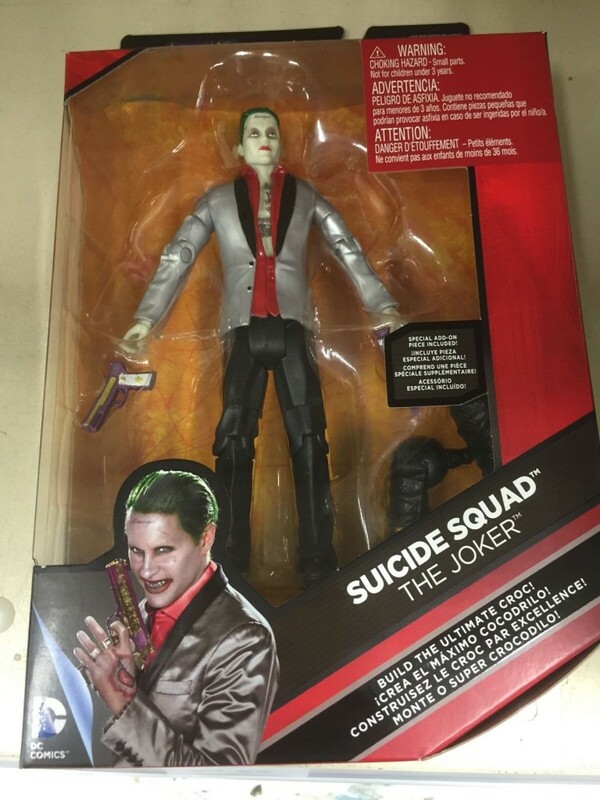 The level of excitement for this film seems to be at an all-time high, marking the debut of Jared Leto as the infamous Joker, and the second time fans will see Ben Affleck as Batman this year, and with each DC Film, fans expect to see action figures for their heroes and villains. 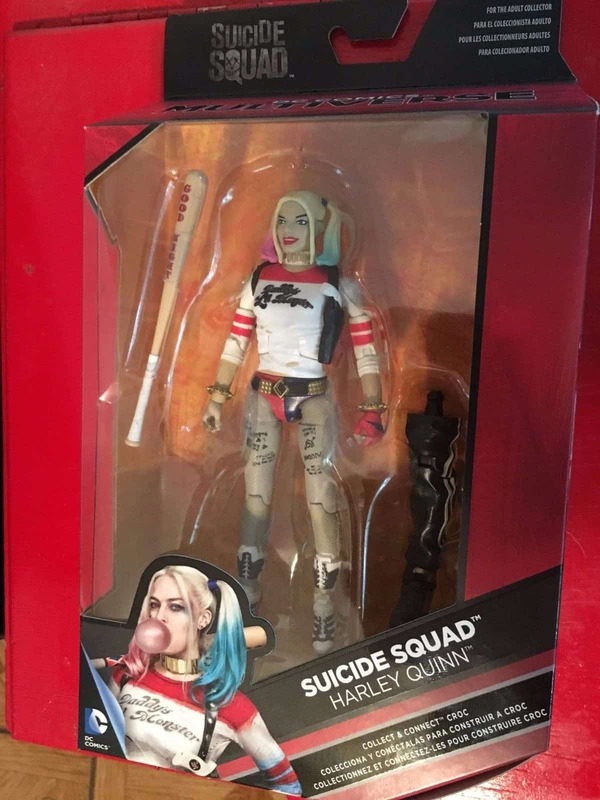 Ahead of their official release, it seems the upcoming Mattel DC Comics Suicide Squad Figures have somehow hit Ebay Right now you can check out the 6″ figures for Batman, The Joker, Deadshot, and Harley Quinn. Each of these figures include pieces for the Killer Croc Collect-N-Connect figure. 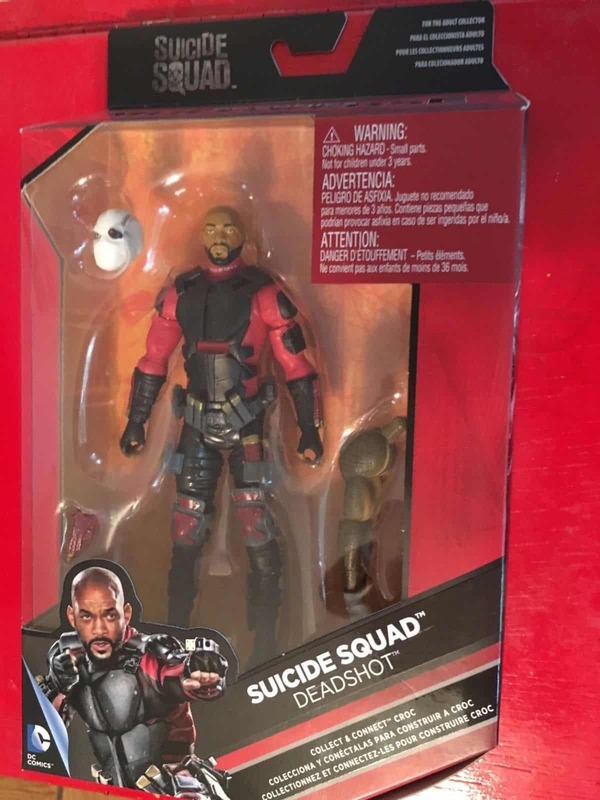 Each of these figures feature new artwork for each of their respected characters, and each figure comes with accessories for their characters, but only Batman and Deadshot will have interchangeable heads. 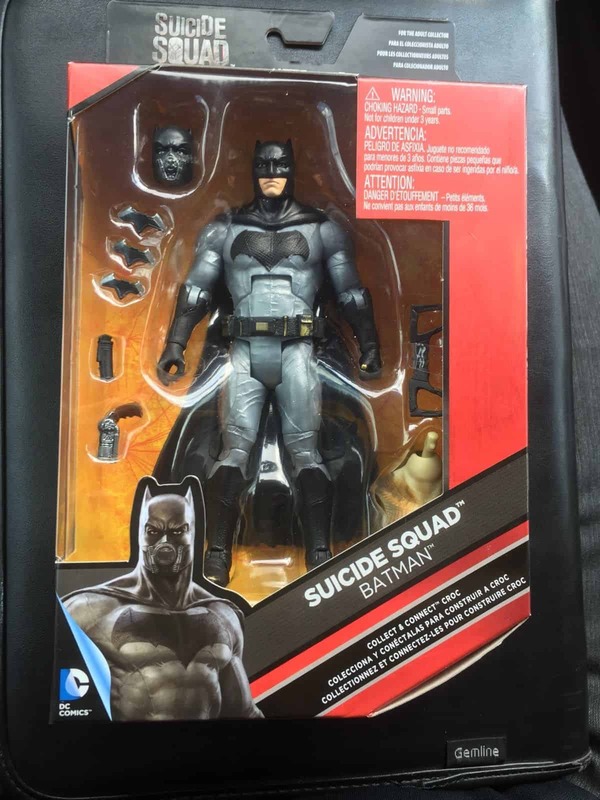 Given the fact that the DC/WB marketing machine is set to hit full force soon, fans should expect to see this figures on shelves very shortly. Man, those sculpts are… rough. Rough is kind words for these products.